Your wish is our command. 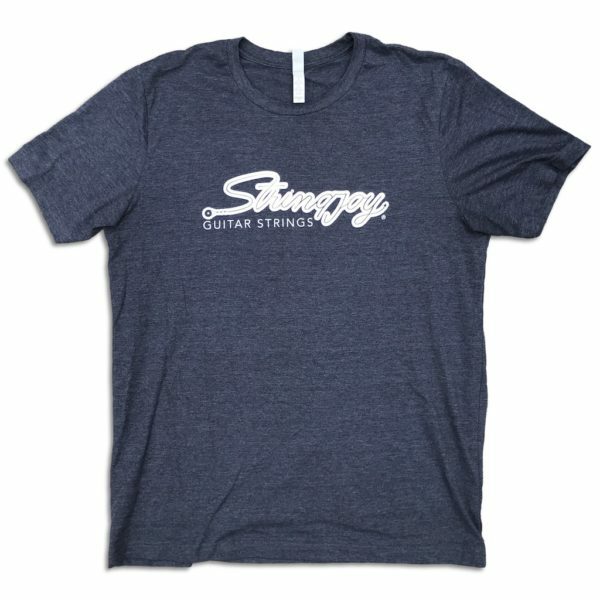 For what feels like forever, people have been asking us for a simple, clean T-Shirt with just our old-school script logo and nothing else. Well, we thought that sounded like a pretty darn good idea, so we made it happen. 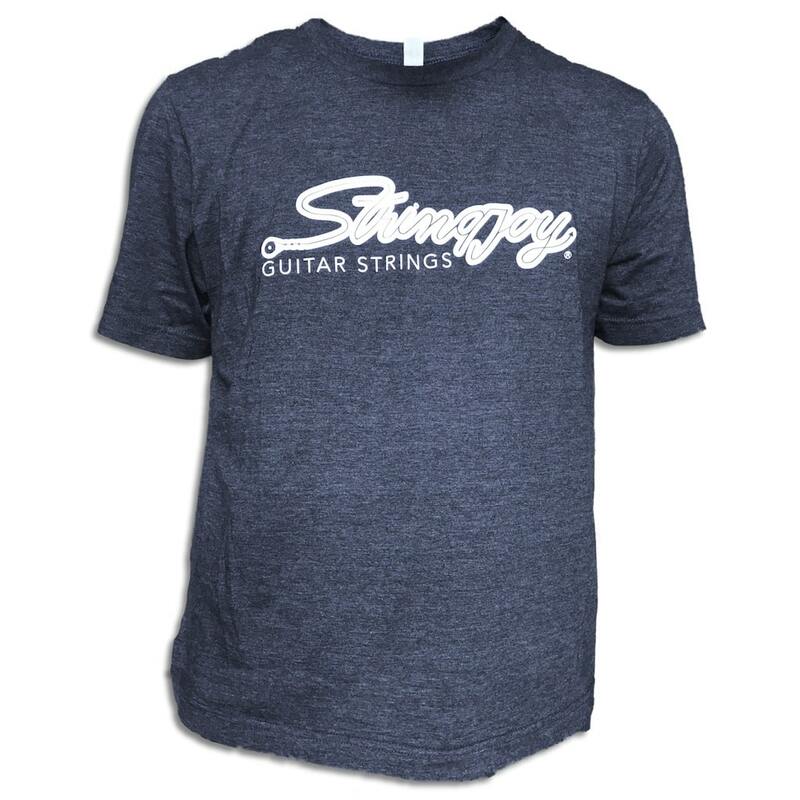 Snag a shirt for yourself, and let everybody know that you have excellent taste in guitar strings.